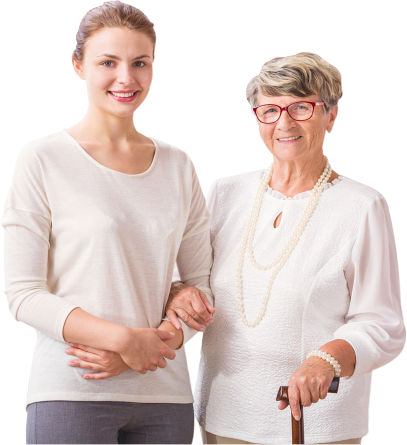 DAILY BASIC Home Care Agency LLC provides affordable, first-rate care services. With our assistance, our clients are able to maintain their lifestyle, live independently, and continue to be a part of their local community. Our services are designed around each person’s unique needs and circumstances. 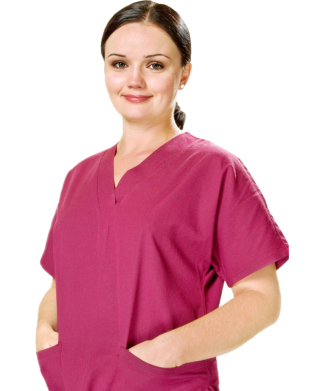 They range from companionship, personal care, to skilled nursing services. Ask us how we can help you. 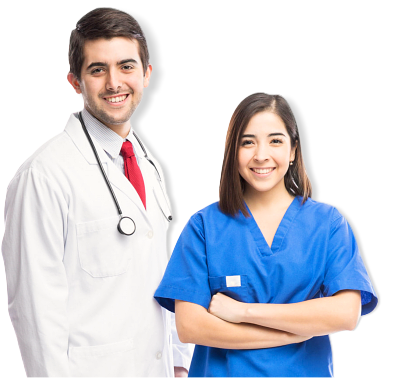 Contact us at 202-910-9482 to be assisted by one of our friendly representatives. We are committed to providing compassionate and quality care to our clients; providing them with the opportunity to live independently and with dignity, and allowing them to continue doing things that they enjoy in the comforts of their home.